Web design in Brisbane is booming and so is the number of people using Google AdWords campaigns. The problem is that many people don’t know how to get the best out of their campaigns. People find that they are spending hours checking their AdWords accounts, but are not seeing the conversions they need. This leads to complaints and frustrations and a feeling of helplessness. Whilst having a professionally managed campaign will put an end to all of these problems, there are some time-efficient strategies that you can put in place today – that will help to optimise your AdWords campaigns. So here are five tips to help you optimise your AdWords campaigns, increase conversions and save time. Add negative keywords: This strategy ensures that your ads are only shown to interested viewers, reducing your unprofitable clicks and conserving your budget. The easiest way to do this is to check all of the keywords in a campaign, rather than by each adgroup. Search terms for the whole campaign can be found in the Keywords Details drop down box for your campaign in Google Adwords. Just look through these search terms and select the most appropriate negative keywords. Optimise locations: It doesn’t matter whether you are advertising around the world, nationally, or within a local area – there will be some locations that convert well and others that don’t. You can find this information quickly by looking in the Dimensions Tab and viewing the geographic data. Then either exclude the low converting locations or reduce the bidding, while increasing the bidding on the higher conversion areas. Optimise your bids: The longer you run your campaigns, the more data will be collected. 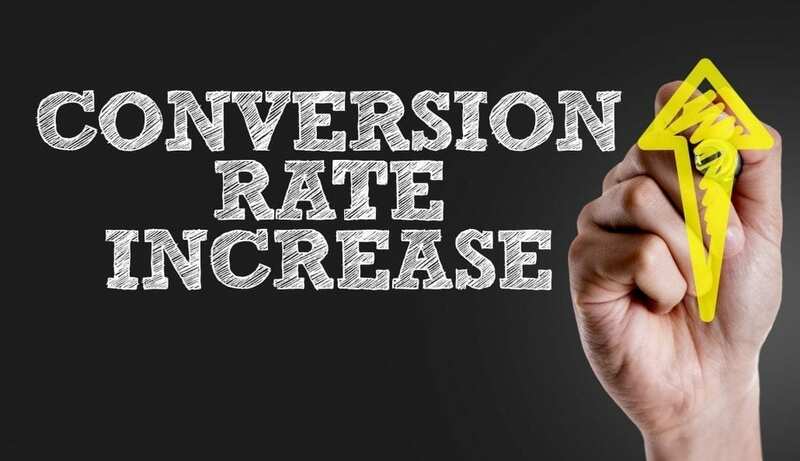 You might find that your conversion rates are higher on certain days or during specific times of each day. This knowledge allows you to strategically alter your bidding to target the periods of high conversion. Reduce bids on unprofitable keywords: If you find that some keywords have a very high conversion rate, it may pay you to reduce the bidding on these keywords or even remove them. You can search for non-profitable keywords based on zero conversions or a maximum cost conversion $ limit. Test different ads: Instead of creating completely new ads you can make minor changes by adding different keywords or changing the descriptions slightly. Sometimes it is little changes that take no time at all, that can produce some amazingly high conversion rates. If you want more information on web design in Brisbane or on optimising your Adword campaigns – please call us on 07 33332932 or complete our enquiry form.